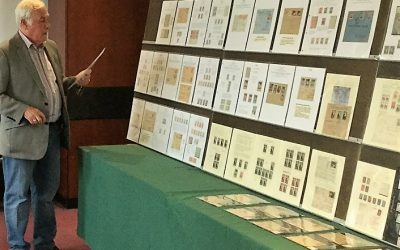 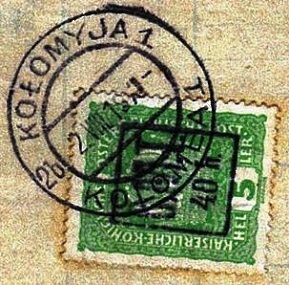 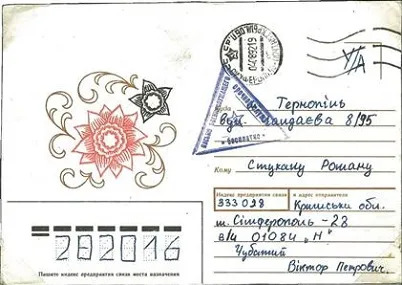 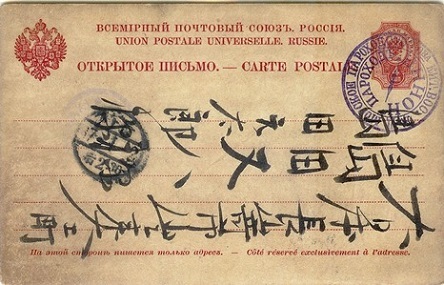 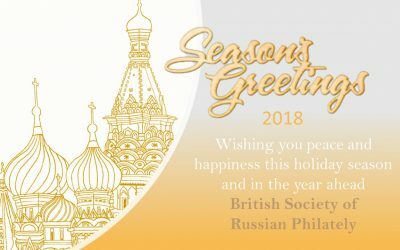 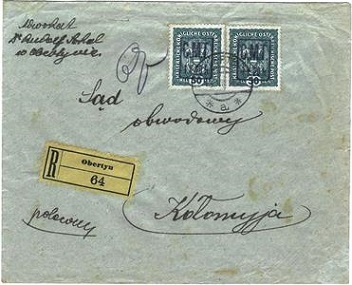 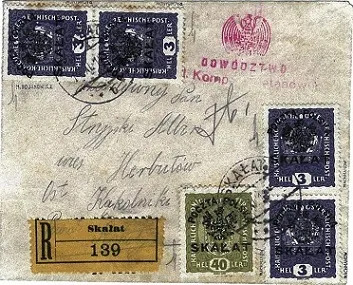 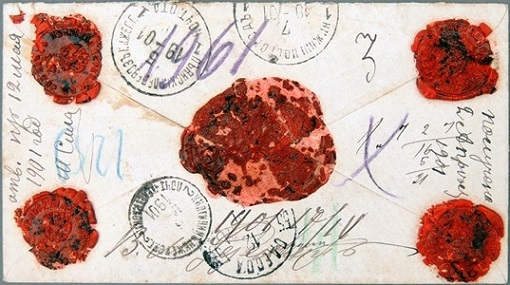 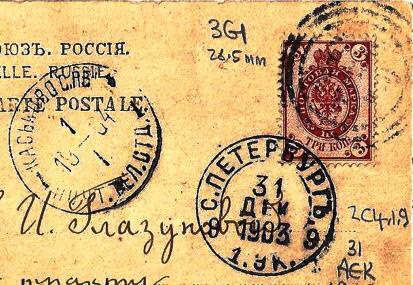 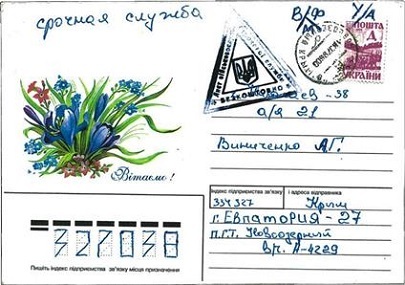 When you join the BSRP you become a member of a world-wide community of philatelists who collect and study the stamps and postal history of the Russian philatelic area. 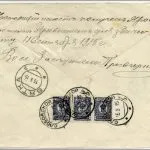 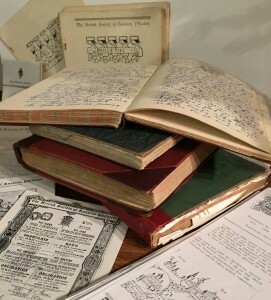 Whether you are a general stamp collector or an enthusiast with a specific interest in any of the specialist fields, you will find the Society invaluable, both as a resource for seeking information and a platform for contact with like-minded collectors. 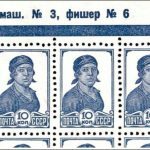 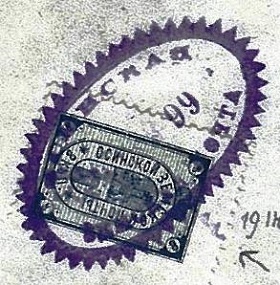 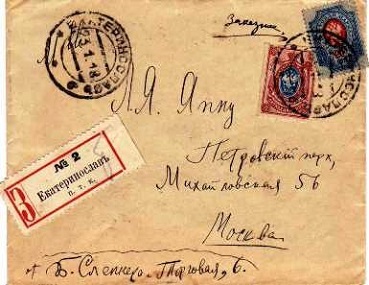 Selected articles from the archives of the British Journal of Russian Philately. Classic, new, quirky, or seminal – we choose a new one every month.